Windsor-Essex offers the 100 Mile Peninsula. Discover a Southern climate, lower cost of living, cultural diversity, friendly communities, all located right on the U.S border! We were lucky enough to have Chuck and Elaine sell our home. The initial meeting was really great as they walked thru the house and advised us on things we should do. The attention to detail was bar none. The amount of work they do for their clients is above and beyond. Our home sold within days of the open house. We will recommend Beaumont and Associates to all our family and friends. Thank you for all that you did for John and myself. We found ourselves relocating from central Ontario to the Windsor region for work and were happy to be referred to Elaine. 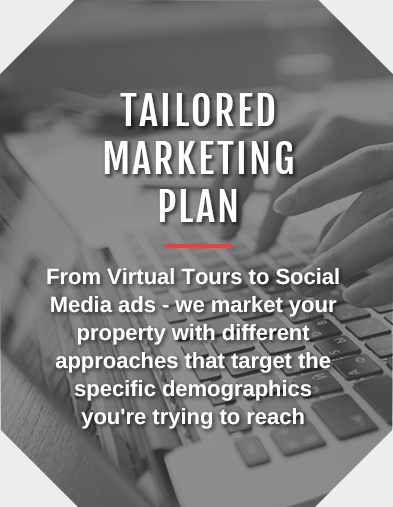 She was patient and informative and able to educate us about the real estate market in Windsor which was vastly different than the one we had come from. She always responded quickly to our requests, gave us helpful feedback and input to help us make decisions. Elaine made herself available each and every time we asked to view a property or get further information. After endless visits to the area and home tours, she maintained a focus that always had our best interests at heart. Her professional negotiating skills made us feel confident throughout the process of several offers and ultimately in our final purchase. After living in the same home for more than 20 years, Elaine helped to make the transition much less stressful. We have recommended Elaine to family and friends and hope to stay connected when we make the move to our new home in Amherstburg. Beaumont and Associates have successfully negotiated sales and purchases for us over the years and have always gone to bat to ensure our best interests were taken care of. They are always honest in what to expect in both a buy and sell situation and they are always available to answer your questions expediently. We highly recommend the Beaumont Team. Elaine and River were professional, accommodating, and knowledgeable, and they worked with honesty and integrity. I was unsure of when and at what list price to sell my condo. 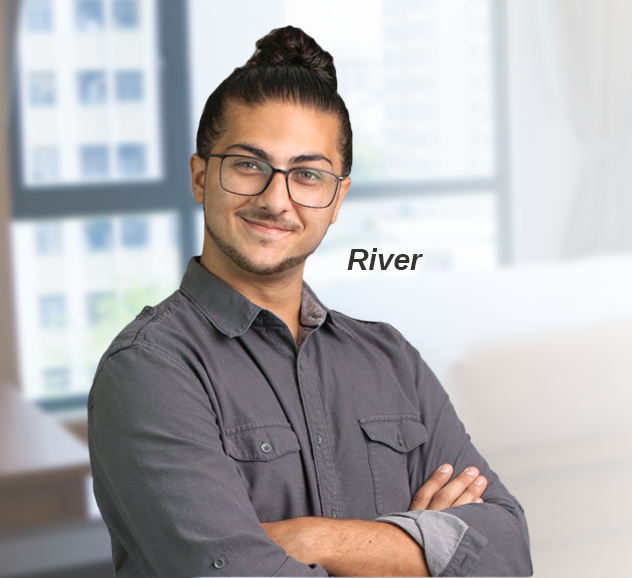 Elaine and River patiently fielded my questions and helped me to come to a decision that was best for me. Following their advice helped me to sell quickly and well over asking! I highly recommend Beaumont and Associates! Working with Elaine was the best decision I could have made. I have chosen Elaine for both the sale and purchase of 2 homes. When working with Elaine, you are without a doubt her number one priority. Elaine takes the time to know what is truly important to you. 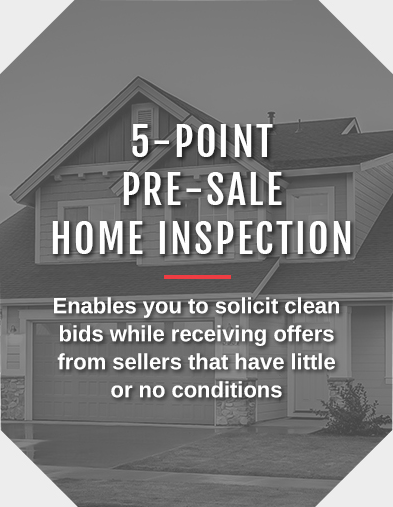 When listing your home, there is no detail untouched. 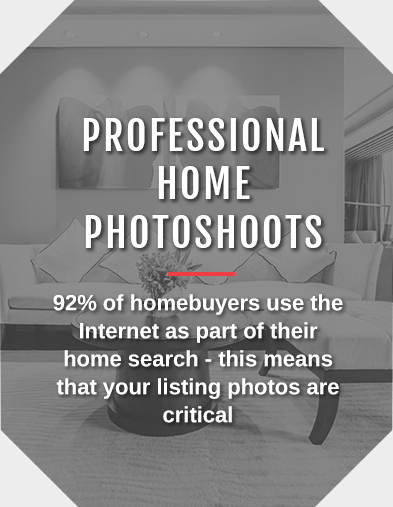 Whether determining your listing price, staging, photos, booking showings or creating buzz…. Elaine is the BEST. 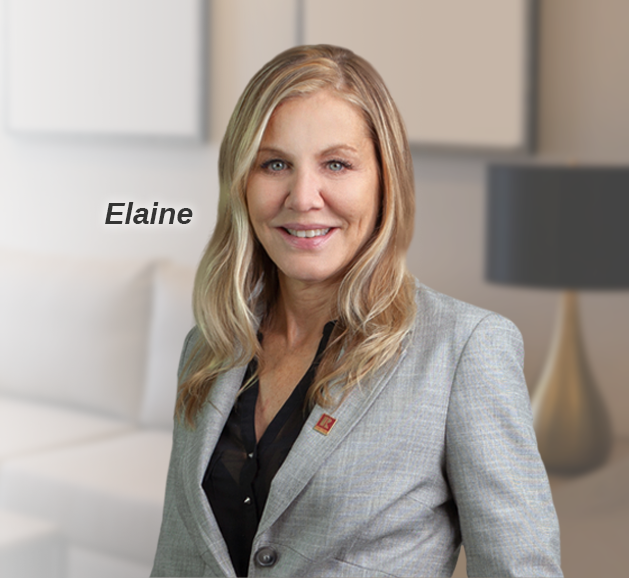 When buying a home Elaine will work tirelessly to ensure you see every home that meets your checklist until you find the home of your dreams. Elaine was amazing. She sold each of my homes well over list price within a week. She also found my forever home. Although it was the first time buying my own home, she put me at ease. She worked with the other realtor and the seller to negotiate the best price. I didn’t pay a penny more than I was willing to. Working with Elaine and her team was a success quite simply because my happiness was the #1 priority. 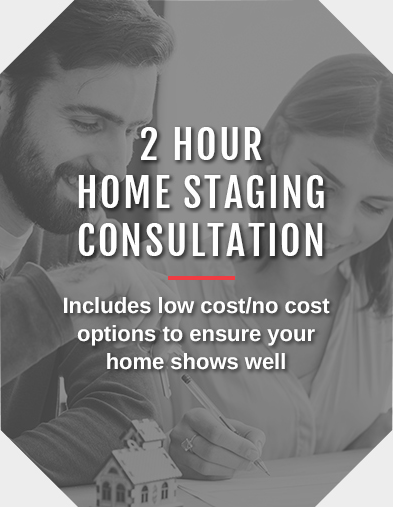 Buying or selling a home is one of the biggest decisions you will ever make. Elaine wasn’t just my realtor. She took the time to know me and truly care about what was important to me. If a potential client was on the fence about whether to work with Beaumont & Associates, I would tell them that they won’t be disappointed. Elaine treats her clients like she would treat her family. Nothing but the BEST. Dedication, hard work, trust, results. You can’t ask for anything better! After meeting Elaine at an open house in 2010, Elaine followed up by email a few days later with some similar properties, and asked if we'd like to view them. We made arrangements to go look at a house, and then another house, and then another. Over the next six years, Beaumont & Associates suffered through endless hours of me scrutinizing every detail of literally hundreds of houses and commercial properties. They made dozens of offers for us, and ultimately assisted us in purchasing three homes and selling three homes (at a profit - every time). They provided professional advice and referrals to inspectors and contractors; utilized a wide variety of advertising and marketing channels; made staging, decorating, and repair suggestions; followed up on phone calls, emails, and texts in a timely fashion; and made themselves available at all times of the day or night to view properties or allay my concerns. Through it all, Beaumont & Associates maintained the utmost professionalism and positivity, and have ultimately become great friends of ours. 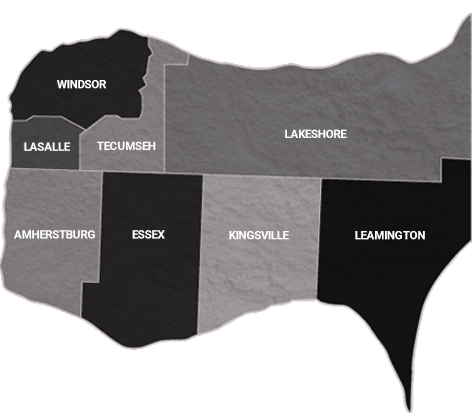 We wholeheartedly refer Beaumont & Associates to everyone we know who is looking to buy or sell in the Windsor/Essex County area. We would never consider another property purchase without their help. We felt that it was a success working with Beaumont & Associates because you guys go the extra mile to make your clients happy. Not only do you take pride in your work, you also do the little things to make purchasing a home a success such as more in depth research and information on properties. Anybody can be a realtor but the ones who are successful and have return customers are the ones who care about their clients and are not always about the money. Not only does Team Beaumont care, they are very patient and full fill all your needs. As first time home buyers, we didn’t know what to expect. Elaine amazed us! Having never worked with a real estate agent before, it was such a pleasure to find someone like Elaine. Her professionalism and confidence are extraordinary. She was very reliable and knowledgeable of the market. She is very easy going and approachable. She was extremely efficient and patient with answering any questions we had, as we had many! She was genuinely excited for us when we found the home of our dreams! We would highly recommend her to any first time home buyer. We look forward to working with Elaine again in the future! The Beaumont & Associates team has our family interest and well-being at heart. They listen to what is needed and desired and they go to work throughout their vast social network and bring in results time and time again - we highly recommend the Beaumont Team!